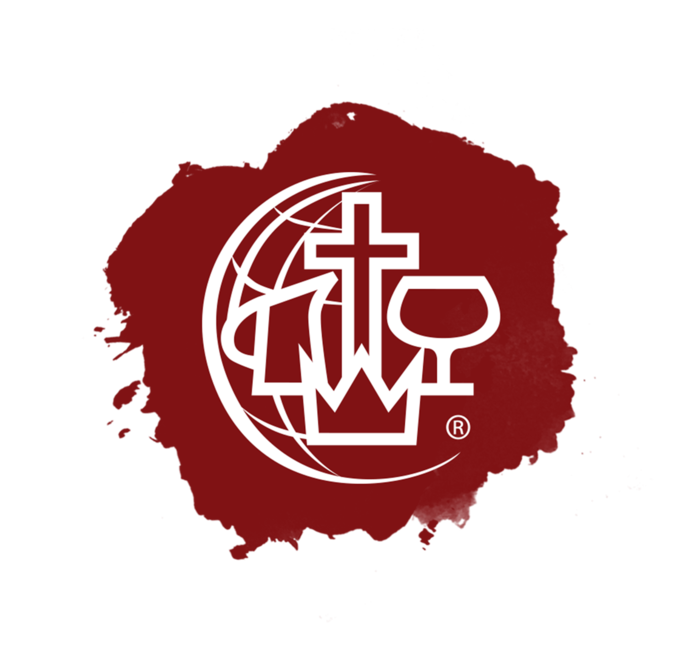 Andover Alliance Church supports the C&MA Church International Workers faithfully throughout the year. This is possible because of the faithful giving specifically marked for Great Commission and the practice of our church to give 10% of income for general church expense to support international work around the world. For over 125 years, Alliance people have been compelled by the goodness of God and the command of Jesus given through his Great Commission to go into all the earth and make disciples. Though over a century has passed, the vision of our mission has not changed. We go to the ends of the earth where the odds are stacked against us and proclaim the good news of God’s love. Visit the C&MA website to learn more. Take a look at where we are currently ministering. 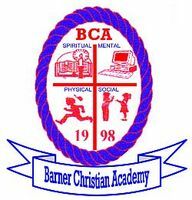 Paul M Barner Ministries and Barner Christian Academy purpose is to bring the Gospel to the people of the Philippines. Reverend Paul is our Pastor Phil's brother. Pastor Paul and his family, Elvie, PJ, and Abigail visit Andover Alliance each time they are in the USA. Our VBS in 2012 helped raise money for the BCA Jeepney Project. In 2013, the VBS raised money to support a BCA student for a year. To learn more, visit the BCA website. Pastor Paul, Elvie, PJ, and Abigail are currently in the United States. PJ has started his Freshman year at Nyack College. Bob and Sue Stern served as International Workers with the Christian & Missionary Alliance for over 30 years in Argentina where they were married in 1982 during the Falkland Island War. Sue is grew up in Petrolia, NY and Bob is from Dixon, IL. clear calling from the Lord to return to Argentina in order to work with the Buenos Aires Professional Project, an urban ministry begun by the Alliance, but now sponsored by International Teams, the organization with which Bob and Sue now serve. The Sterns have been back in Argentina since May 2013, and recognize the Lord's abundant provision through the prayers of His people and for sacrificial giving as well. They want to express their ongoing thanks to Andover Alliance Church as a whole, and to those individuals in the congregation whom the Lord has moved to contribute. Compassion Clement Mission (CCM) is an indigenous Christ centered ministry serving the destitute orphans and street children in the slums and tribal areas of Andhra Pradesh, India. Our heart heavy burden is for the orphans and street children of India where many children die between the ages of 5 and 10 years old due to starvation, neglect and abuse. Here, girl children have no value, but are left to the dogs and pigs or sold into servitude, slavery and prostitution because the parents cannot afford to feed them. Here also, young boys and girls are left orphans by the death of their parents due to rampant alcoholism and disease. CCM is here to minister to these forgotten children by providing a home for the homeless. The children are provided food, clothing, medical care and a basic education, all in the Name of Jesus. Karen's vision is to work alongside the Peruvians, forming a team of people who believe that the most living thing we can do for a child is to bring him to Jesus. 9 million reasons and they are all under the age of fifteen.